On Wednesday, August 1, St. Mary’s Hospital held their annual employee picnic. 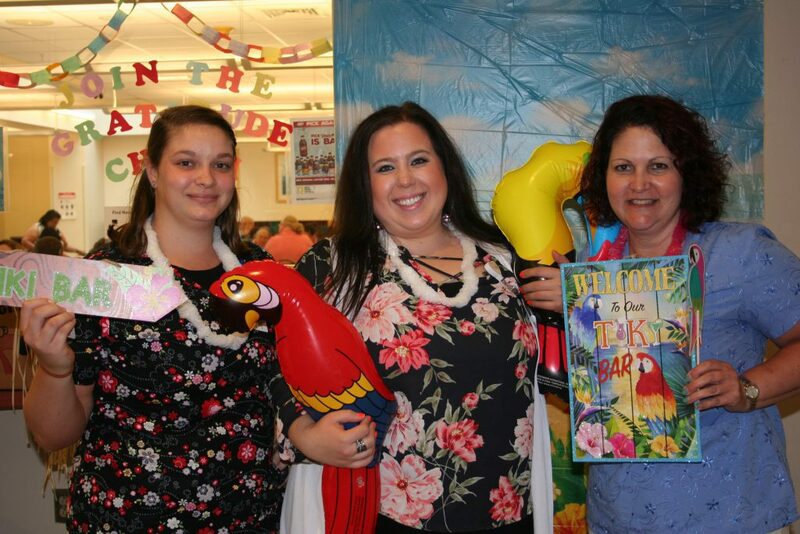 This year’s event was a luau – complete with festive music, food, raffles, and games! Thank you to the volunteers who help with the event, and all of those who attended! View the rest of the photos on the St. Peter’s Health Partner’s Facebook Page!